If 2016 or 2017 is your year to become a swimming pool owner, there is	much work to be done and many conversations you will need to have with	a potential pool	builder that serves Atlanta, GA. Commit your pool construction project to paper. If you know what you want	the swimming pool to look like or what kind of landscaping you’re envisioning, having a drawing or diagram	will help you visualize it. 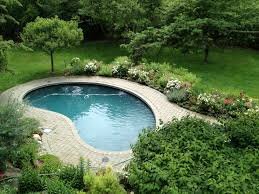 Take pictures of swimming pool designs or	drawings of landscaping or tiling ideas. Cut out magazine photos of pools	and landscapes that you love. Let your imagination run wild – as wild as your checkbook will allow. Have a budget in mind for your dream pool, but be prepared to adjust the	pool design or accessories based on the other equipment your pool may	need — if necessary, to stay within budget. Research the types of pool materials, filter systems, pumps and swimming	pool heating systems before you meet with pool contractors. If you have	an idea of what’s out there you can have a better of what to talk	with the contractor about and to be able to either ask questions or to	understand what he is talking about when you meet. There are myriad types of materials you can use for the pool decking and	coping. Choose from tiles that blend in with the natural surroundings	or use brightly colored tiles to set your pool apart. Ask your contractor	for advice on what works best together. Rely on his expertise during this process. The material the pool is made from will dictate the shape of the pool. The design is crucial to the aesthetics of the pool and to what you can	use the pool for — ie large parties, swimming laps, etc. Rectangle	pools are best for swimming laps and playing games such as water volley	ball. A kidney shaped swimming pool is more in keeping with natural surroundings	and blend into the landscape. Waterfalls and fountains add to the rain	forest ambiance with some pools as well. Depending on the landscape of	your backyard, you might consider an infinity or vanishing edge swimming pool. Why do you want a swimming pool? For the children to frolic in? To entertain	friends, colleagues, and neighbors? Will the swimming pool be more of	a “destination” — for beauty and aesthetics —	than for swimming? The more clear your purpose, the better your pool builder	can meet your expectations. There are myriad items to consider when for your swimming pool project	and it should be researched thoroughly. We feel that having a budget in	mind is the best first step because you don’t want to have a $75,000	pool in mind but have a budget of $25,000. Realistic expectations will	help assure you and the pool builder are on the same path. Regardless of the scope of the project, the most important part of a pool	construction project is to work with a pool builder with a reputation	and one with whom you feel comfortable. Do your due diligence, check references	and view photos of projects the contractor has completed. 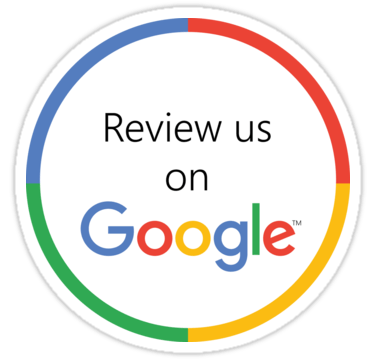 We service the Atlanta, Georgia area. Call us today to start making your	dream pool a reality!